Taut, scaly, small red bumps, itchy, stinging, blushing, reactive skin…Sound familiar? These are characteristics of sensitivity or the skin condition rosacea. 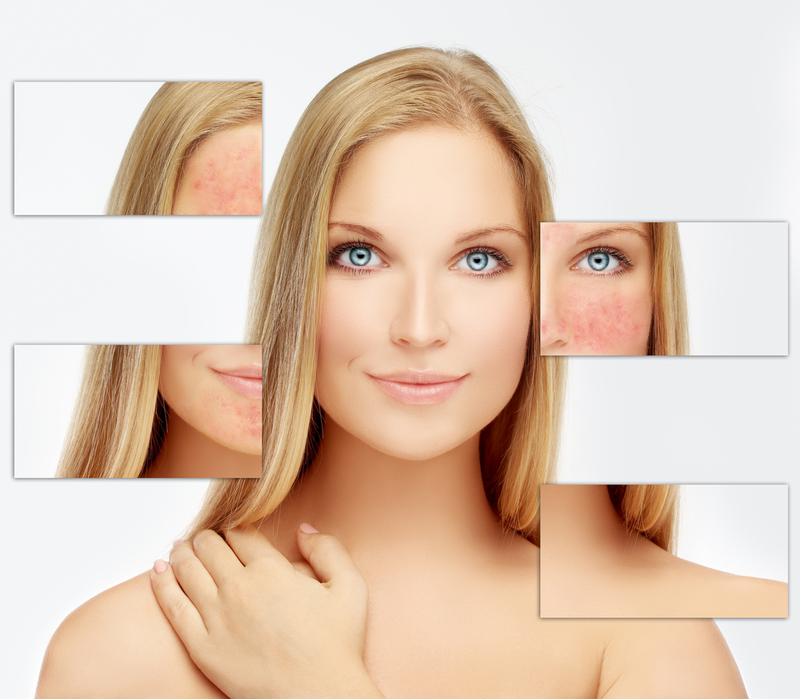 Whilst a lot of people with these skin are afraid to have treatments on their skin, Image skin treatments and products initially came about because of rosacea skin. This is a skin type that can be made much worse by using the wrong products, therefore it is essential to use suitable skincare in order to repair and manage the skin.